Moving to the Raleigh Area? ​We recognize that there is no one solution for every business and their employees. That's why our employee relocation services are customized to meet the specific needs of your company and the requirements of your employees. Whether your employee needs to move across the state or to another corner of the globe, we can accomplish any corporate relocation, anywhere in the world. When it comes to Employee corporate relocation, Raleigh Regional is the company to get your employee where they need to go. We consider the needs of both your business and the employee when approaching this important transition. 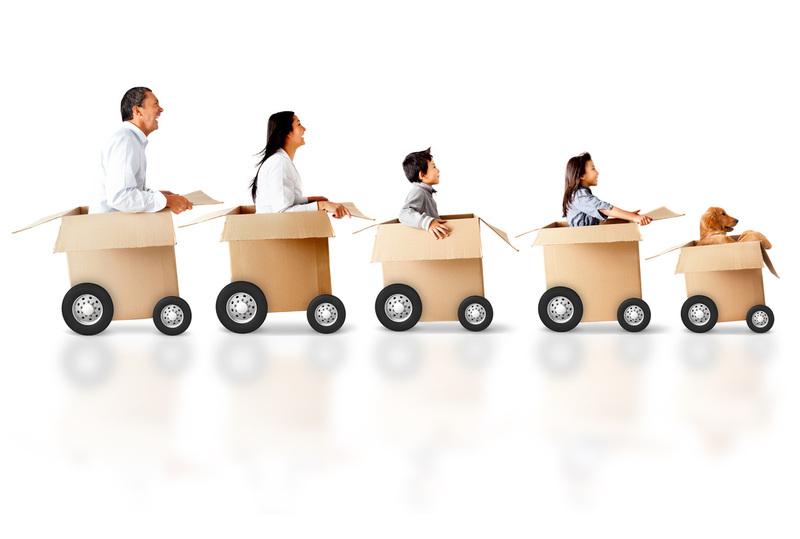 With our North Carolina relocation services, your employee will be relocated in the most efficient manner possible. Need Furnished Housing? Let us help you with your Short Term housing needs.